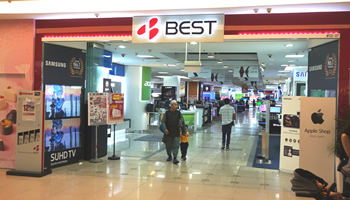 Corporate Profile | ベスト電器｜BEST DENKI Co.,LTD. Kyushu Kizai Soko Co.,Ltd. was merged with Best Services Co., Ltd.
Best Credit Service Co., Ltd. (now became consolidated subsidiary company) established. 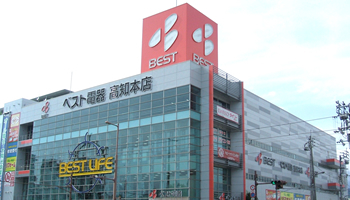 Best Butsuryu Co., Ltd. (later became Best Service Co., Ltd., now is a consolidated subsidiary company) established and separated distribution operation. Made consigning contracts of a freight transportation, warehouse management. Best Financial Co., Ltd. (now became consolidated subsidiary company) established for insurance business. 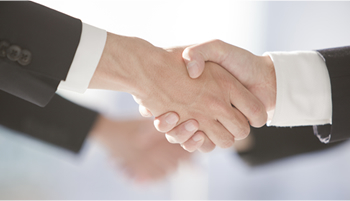 Form a capital and business alliance with Yamada Denki Co., Ltd. Passed a resolution of the third-party share issuance. Shared new issue to Yamada Denki Co., Ltd. due to the third-party share issuance. 21 stores east of Yamaguchi Prefecture became Techland for revitalization. In parallel with diverse changes in living environments, the value of and want when shopping for electronics have diversified as well. 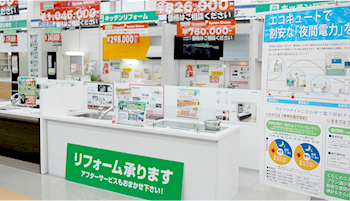 At Best Denki, we seek out the value customers are looking for with respect to areas like customer interactions, prices, product lineups, after-sale services, and much more. We will do everything in our power if it means we can satisfy as many customers as possible. We provide home plumbing renovation for kitchen and bath, toilets, bathroom sinks and counter-tops, energy conservation-related renovation characterized by installation of solar powered systems, rechargeable batteries, and conversion of household power systems to all-electric systems, as well as exterior wall painting and exterior fixtures, Here, we are building a business that provides total home renovation services. We have been actively expanding overseas business with a focus on Asia, since opening our first overseas location in Singapore in 1985. Currently, we are focusing our attention on the growing ASEAN region with business in four countries：Singapore, Malaysia, Indonesia, and Taiwan. 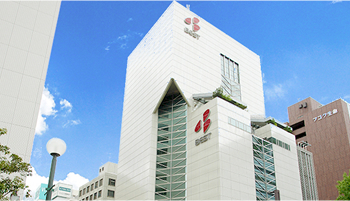 Our Corporate Sales Department works at 37 locations around Japan, and answers to the demand for electronic products at corporations, groups, schools, and public offices. That’s not all；it also provides energy conservation solutions for total support for customer initiatives such as business solutions, energy conservation, and elimination of costs. By providing total coordination, we provide customers with the best proposal for solutions to their energy conservation and cost cutting endeavors. From mid-sized and large shops to small shops ( Best Friend Shops ), we run franchise stores of various scales. With product supply utilizing our scale merit and worthwhile prices, we provide product sales characterized close contact with regions and speedy after-sale services.